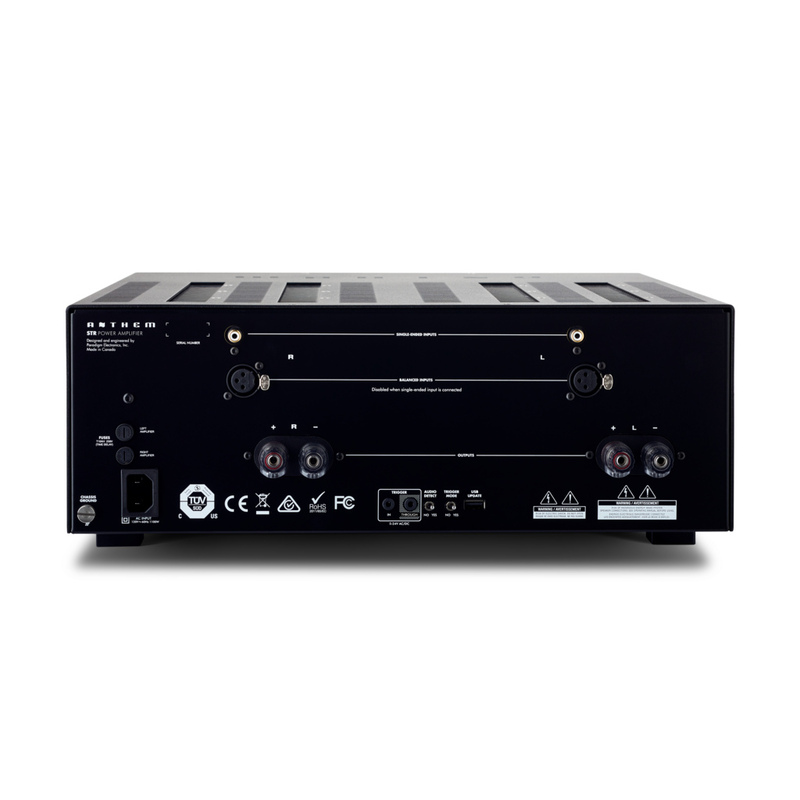 The STR Power Amplifier is the beating heart of a world-class 2-channel sound system. 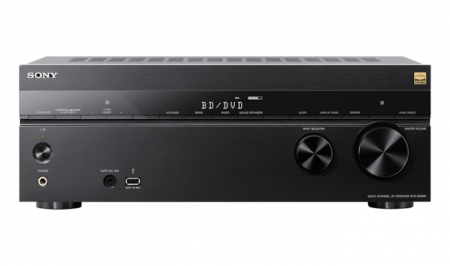 It delivers massive power generation, with audiophile-quality output in a smartly designed component. Designed, engineered, and Crafted in Canada, the STR Power Amplifier delivers 400 Watts/channel into 8 ohms with both channels driven, a massive 600 Watts/channel into 4 ohms (both channels driven) and 800W in 2 ohms, for true no-holds-barred performance. 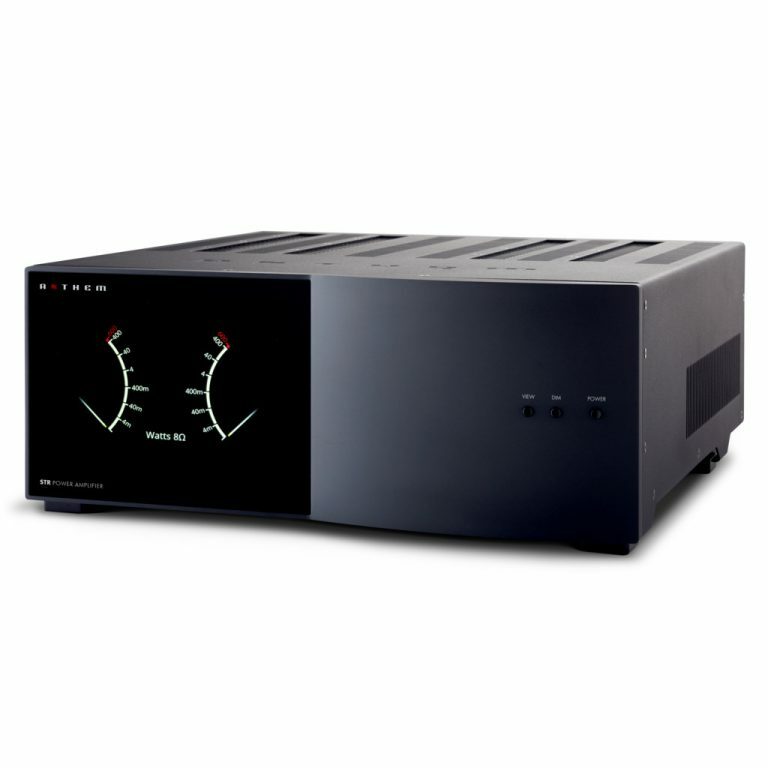 Inside, the STR Power Amplifier uses two colossal transformers and multiple high-current output devices so the most subtle details and dynamic peaks are handled equally well. Outside, its beautifully designed cosmetics, including a 7-inch graphic control display and secure, highly conductive audiophile connectors provide a perfect match to the STR Preamplifier.